Take a guided tour of this important UNESCO listed cave network, which served as the home of prehistoric humans over 500,000 years ago! Guests will be led along the circular “Botanical” trail that runs through native Mediterranean vegetation and will enjoy majestic views of the Carmel, the coastal plains, and the sea. Experience the Judean Desert like never before! As the sun sets, we will tour Mount Sodom, which is formed from salt, and then watch as the stars appear in the sky, reflecting their brilliant light on the waters of Dead Sea, the lowest place on Earth. Guided by the light of the full moon, we will wind our way through the flour caves and the narrow gorge of Nahal Pratzim. Visiting Beit She’an Valley at the height of the migration season is one of the natural wonders of the world! 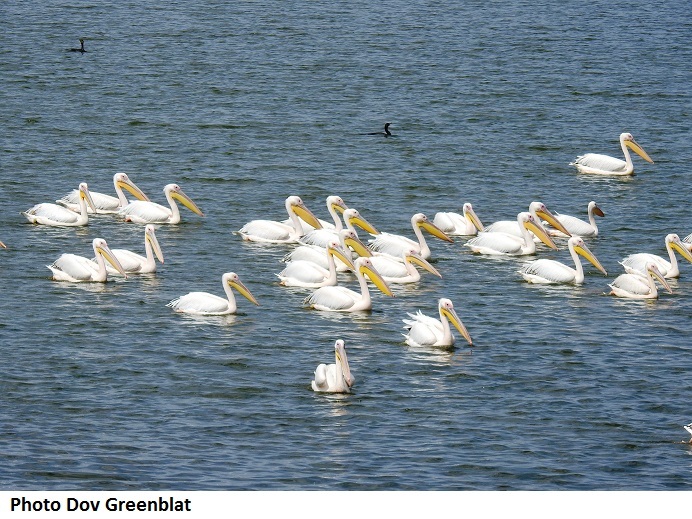 Led by Nadav Israeli, one of our internationally acclaimed ornithological guides, we will see thousands of migrating birds, including raptors, storks, pelicans, songbirds and many others. While touring one of Israel’s oldest and most historic cities, we will learn about Napoleon Bonaparte’s failed siege, the turning point of his conquest of the Middle East. We will also visit the Eastern Market, the Hall of Knight’s, the Templar Tunnel, and the Inn of the Columns before concluding at the old lighthouse. A magical experience for the whole family! 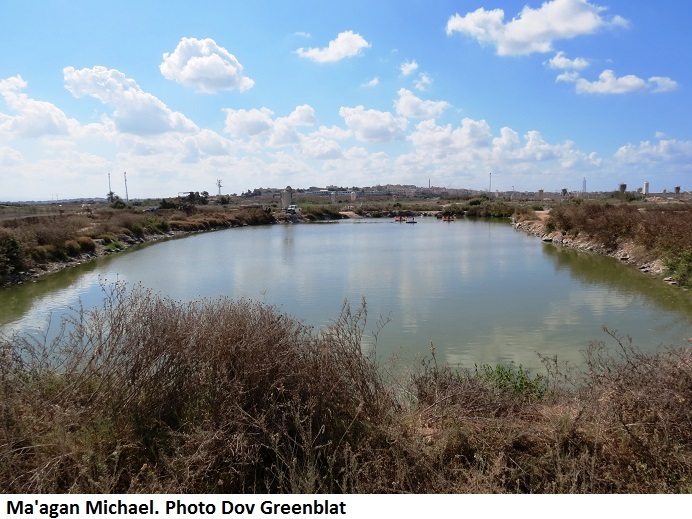 Our tour will begin with a morning walk to the serene fish ponds of Kibbutz Ma’agan Michael, which attract many species – indigenous and migrating birds alike. Participants will get up close and personal with the birds, taking part in ringing and marking them. We will also stroll towards the beach to enjoy nature at its best. 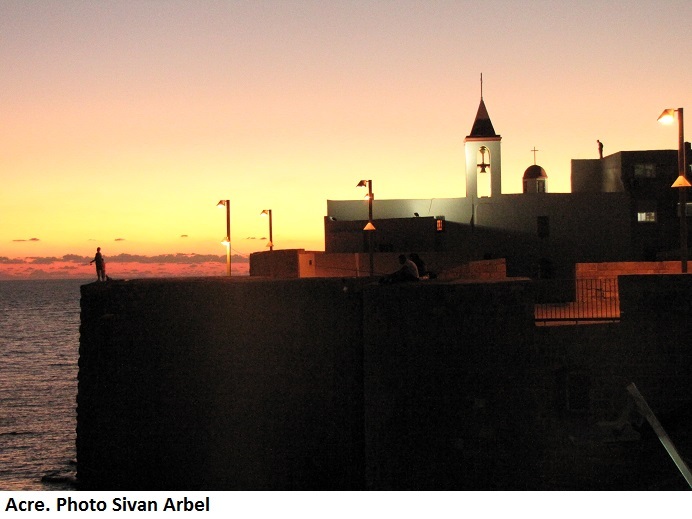 This tour of Masada, which towers 400 meters above the Dead Sea level, is suitable for the whole family and will feature an interactive history of the world-famous fortress – from the original vision of its builder King Herod to its infamous end. After ascending by foot along the path taken by the Roman soldiers who captured it, we will explore water cisterns and columns at the summit, as well as uncover some of the secret hiding places. We will descend through the rift valley on Elazar path. During these days of introspection and prayer, we will tour Jerusalem’s Jewish Quarter with the help of characters from history (professional actors), who will use texts to help us better understand diverse Jewish customs and history. We will begin at the Jaffa Gate and make our way to Beit Plugot Hakotel, where we will learn about the struggle for the right to blow the shofar on Yom Kippur eve at the Western Wall during the British Mandate. 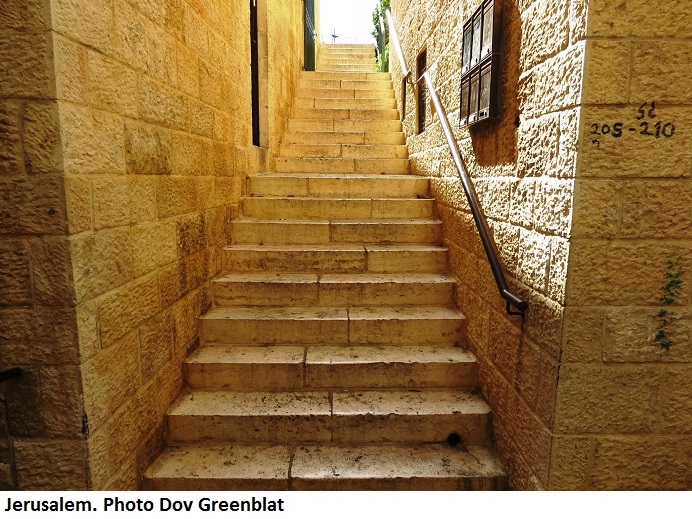 After walking along the Cardo and winding through the alleys of the Jewish Quarter, we will hear from a paratrooper who participated in the battle to liberate Jerusalem. At the Hurva Synagogue, we will "meet" Tehila, a character out of a book by the late author Shmuel Yosef Agnon, who will present the customs of Jerusalemites in the 19th century. After visiting the impressive houses of the nobility and the priests in the Herodian Quarter, we will hear fascinating stories about the High Priest during the Second Temple period and consider our own requests for the new year. 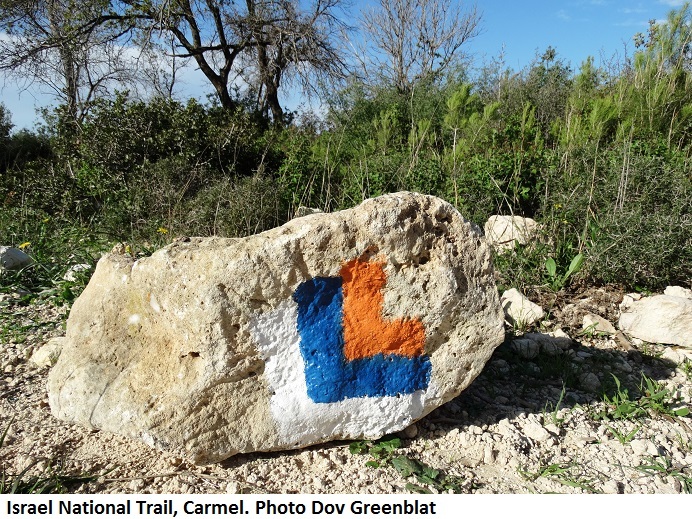 Beginning at Kfar Hasidim, we will set out along the Israel National Trail towards the Carmel. 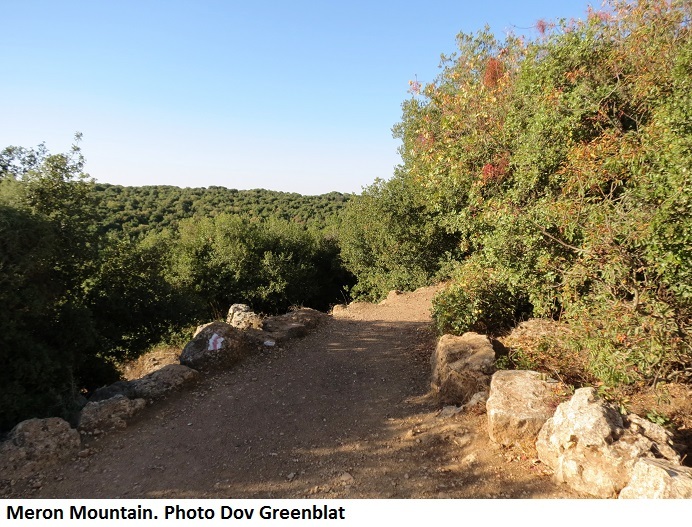 After passing through Yagur, we will ascend the Ma'apilim Stream between the groves of trees, tracing the path taken by the illegal immigrants to Israel during the British Mandate (only in the opposite direction). We will then pass an unmarked monument, continue on to the outskirts of Isfiya, and trek down to the Hek Stream, a beautiful and somewhat challenging trail with high rock steps between tall groves. Our journey will conclude with a relaxing walk in the Alon Valley, where we will witness the restorative powers of nature following the wildfires. Prat Stream is often referred to as “heaven on earth.” Water flows from the mountain to the desert continuously throughout the year, creating a variety of inviting pools. Walking along the lower (and lesser-known) part of the Prat Stream, we will descend to the lower spring in the Qelt Spring. 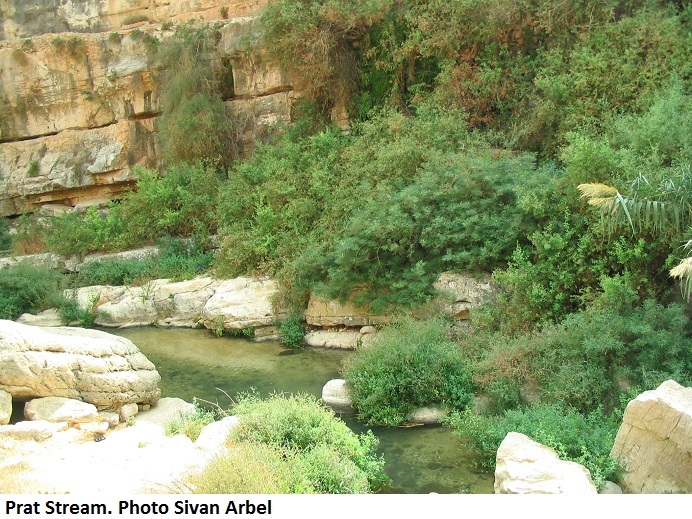 From there, we will hike the length of the stream until we reach Ein Mabu'a, a unique and beautiful bubbling spring! Beginning from Beit Jann, which sits at an altitude of close to 1,000 meters above sea level, we will make our descent to Ein Gerna spring, where we will climb among the trees in the Kziv Stream until we reach the river head. 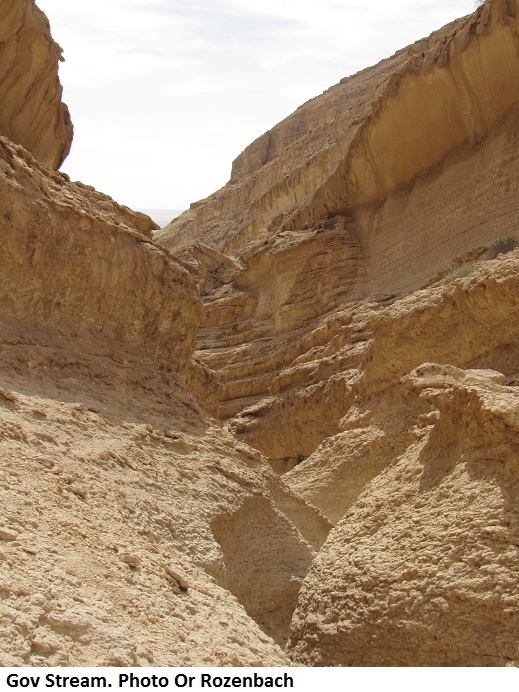 We will continue along a scenic road towards Ein Zebed and follow the Upper Meron stream to Moshav Meron. Kick off the New Year by exploring the wonders of the desert! This two-day adventure will begin with a hike (a circular route) through the cool and refreshing Kina Stream. We will then visit the Bedouin village of Dorijat to learn about the local culture over a cup of tea. After dinner, a Desert Survival Workshop will be provided for every member of the family. 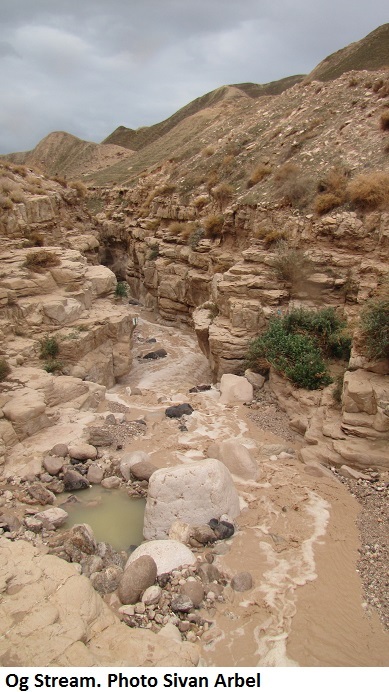 On the second day, we will hike along the Og Stream, one of the most impressive rivers in the Judean Desert. Upon reaching the opening to the Lower Og Gorge, we will climb iron pegs to navigate our way through the breathtaking waterfalls. Prepare to fall in love with the magic of the desert. Let the peace and quiet of the tranquil environment, countless twinkling stars, vast open spaces, and fragrant acacia trees rejuvenate your spirit, while the challenging hike invigorates your mind and body. The first day will begin at the Gov Stream, where participants will climb ladders up the natural rock formations while admiring the diverse flora and fauna. In the evening after dinner, we will use lanterns to explore the white marlstones of the Idan Stream before camping out for the night under the stars at the Hatzeva Field School campground. 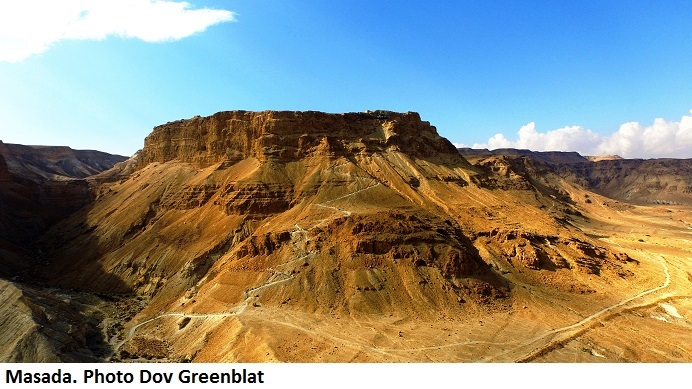 The following morning, we will hike the Barak stream, including a challenging and exciting descent into the deep gorge. 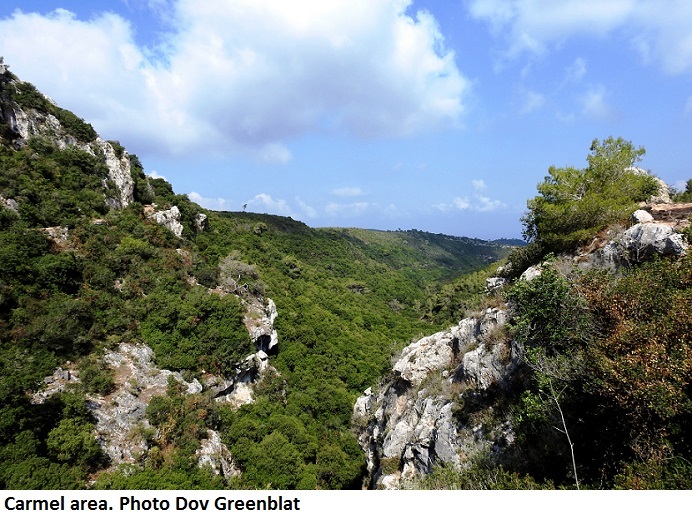 Autumn is the perfect time to hike the Golan Trail! 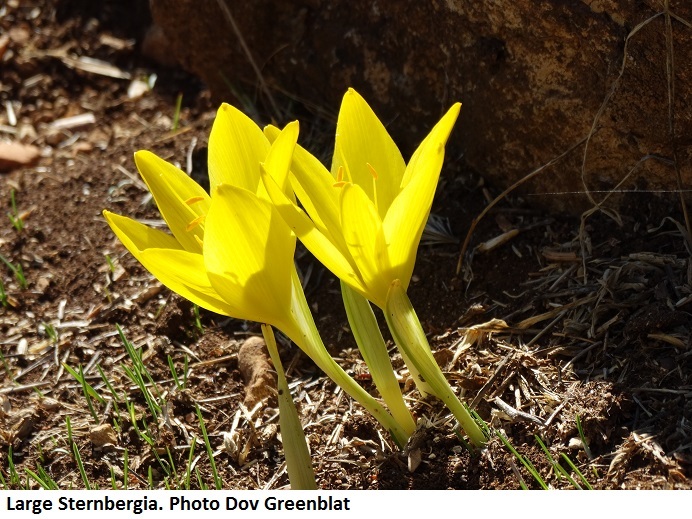 On Friday, we will visit the southern part of Tel Khushniya and the Golan Iris Reserve. On Saturday, we will ascend the northern part of the ridge, where we will be able to see beyond Mt. Hermon and the Syrian Golan Heights, before hiking downhill towards the Circassian village of Joiza. Throughout the trek we will enjoy spectacular panoramic views and the blossoming of the region’s gorgeous flora, specifically the Feinbrun's autumn crocus and Yellow autumn crocus.